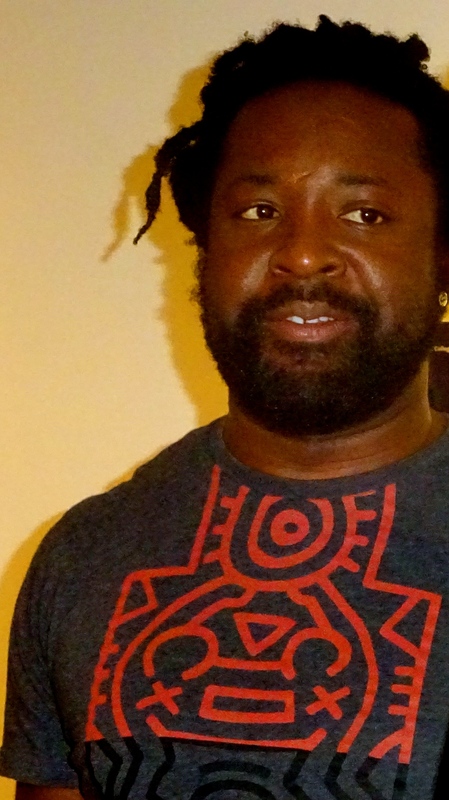 Tuesday night, at London’s Guildhall, Marlon James became the first Jamaican to win the £50,000 Man Booker Prize for his novel, The Brief History of Seven Killings, inspired by the attempted assassination of Bob Marley in the 1970s. 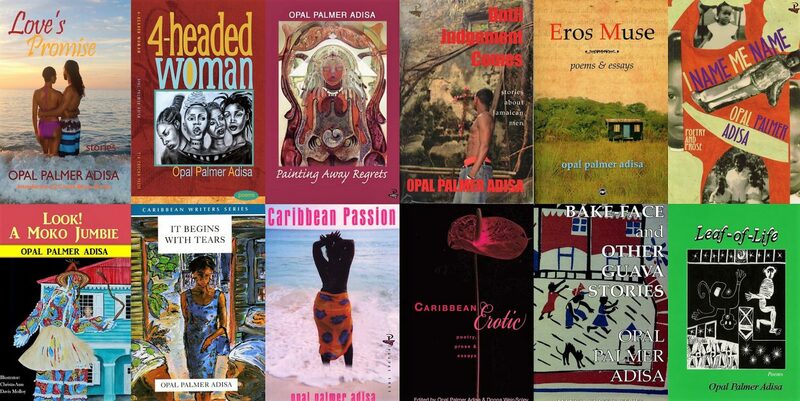 This semester in my seminar, The Scent of Memory, that is examining texts about slavery, I am teaching James’ The Books of Night Women (2009), that is set on a Jamaican plantation at the turn of the 19th century. Three weeks ago, when James was a visiting writer at California College of the Arts where I teach, we spoke about the Man Booker Nomination and how awesome it would be if he won. And he has.